A program for kids from K-6th grade that teaches them to memorize Scripture as they learn the meaning and application of the verse. Each participant will engage in book time, music time and game time. 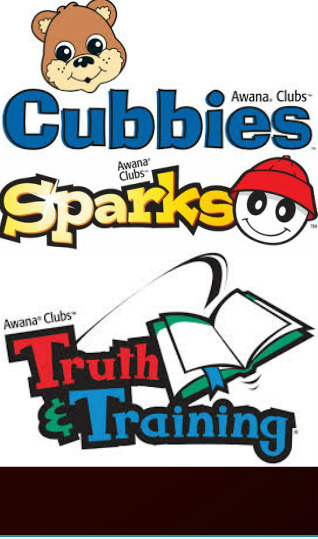 They have the chance to earn points, which they can use in the Awana store to purchase items such as candy, sodas, toys, and other fun items.